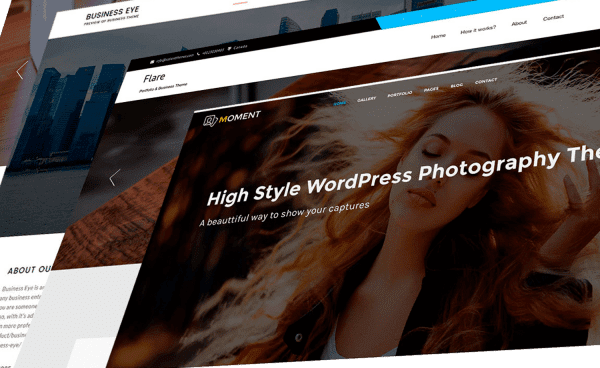 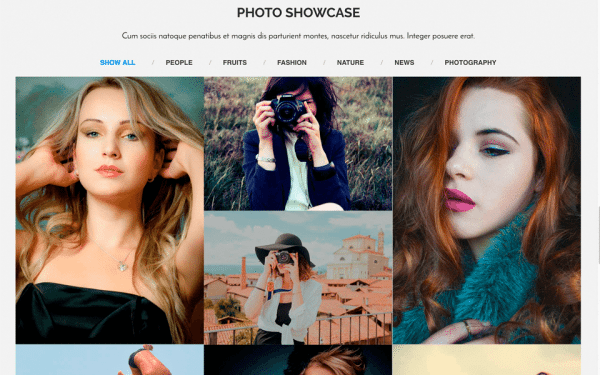 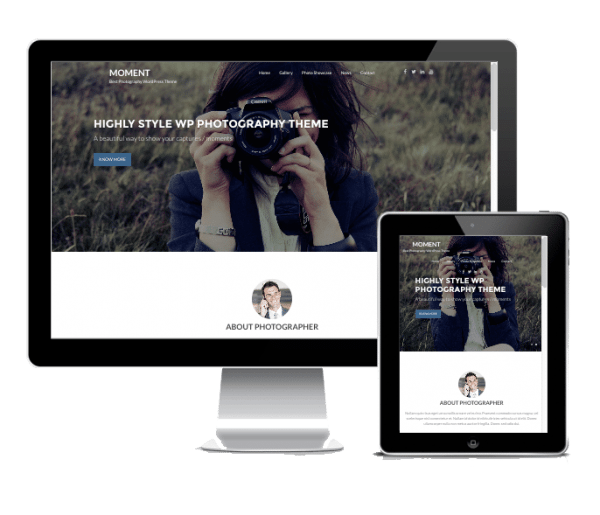 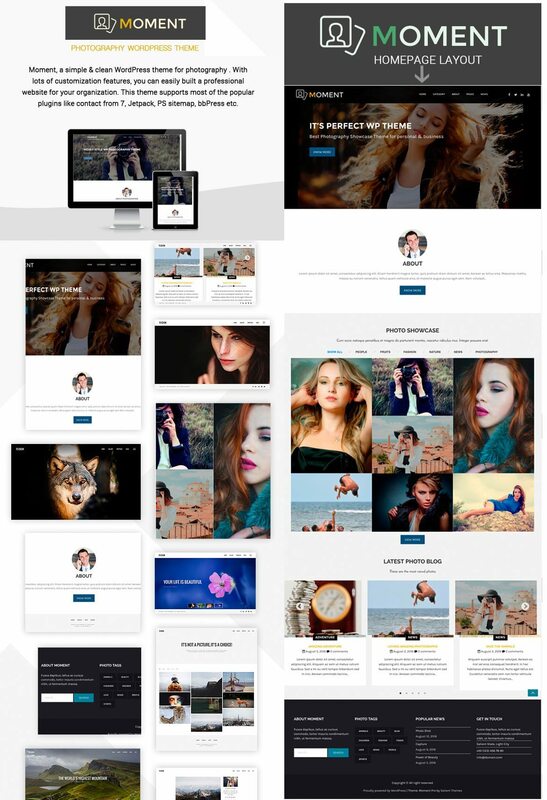 Moment, a simple & clean WordPress theme for photography & portfolio. 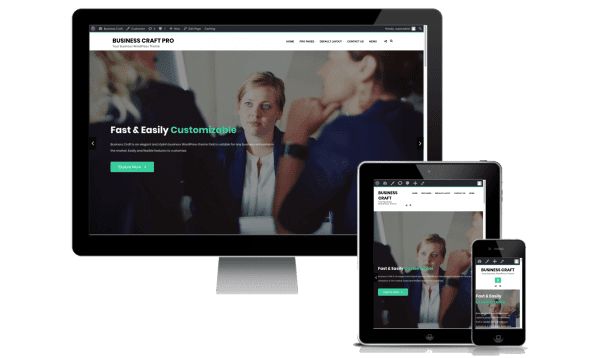 With lots of customization features, you can easily built a professional website for your organization. 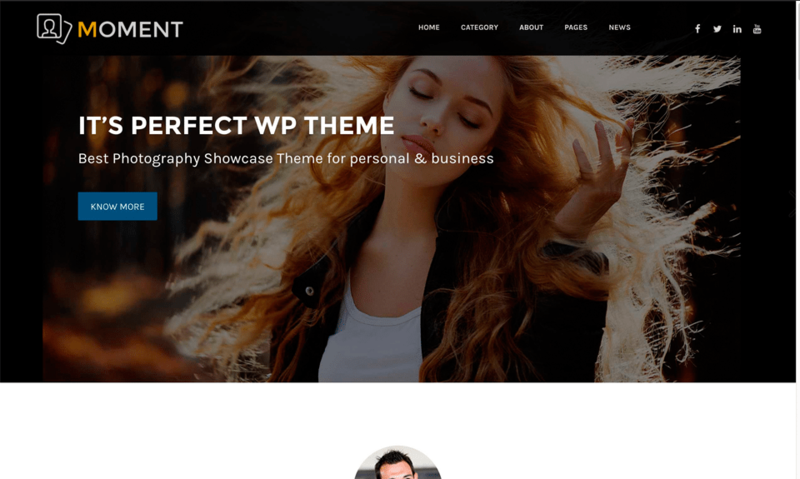 This theme supports most of the popular plugins like contact from 7, Jetpack, PS sitemap, bbPress etc. 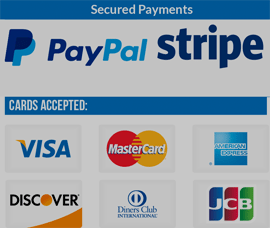 Customers will benefit from free updates and customer support. 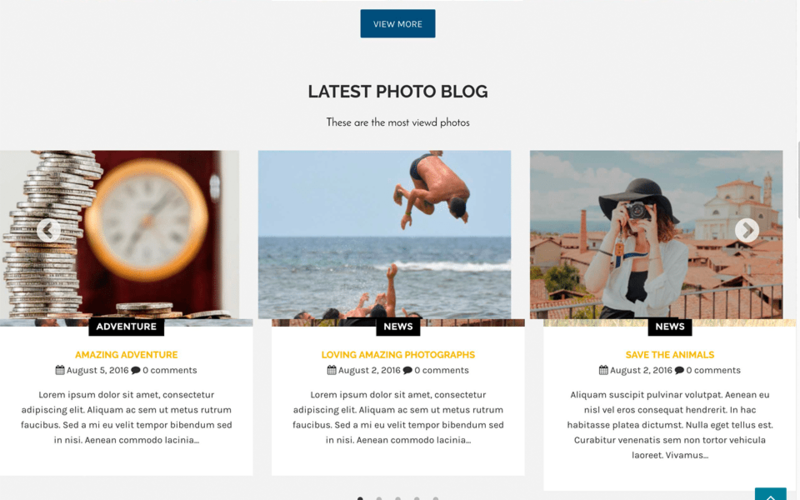 If you are not very technical, the theme can be installed and configured for you by our support team.